Inbound, The Future Of Marketing, Is An Effective Way Of Attracting An Ideal Customer To Your Business Website. 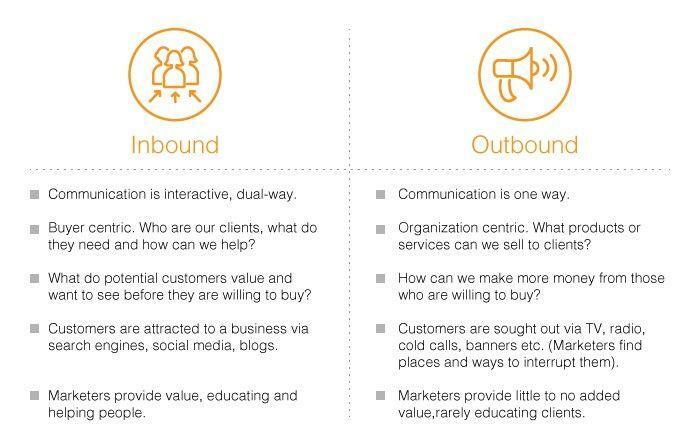 To understand the question “What is inbound marketing?”, it`s helpful to contrast inbound vs outbound. Many internet users find outbound marketing methods annoying and disruptive. Methods such as buying ads or email lists would be classified as outbound marketing. Online behavior has evolved and we now see internet users resisting traditional marketing tactics. you`ll have an idea of what I’m talking about. This type of marketing is “forced”. The user doesn`t voluntarily choose to view this information, which is why it is so frustrating. Today The Consumer Is Smarter And More Sophisticated. With advances in technology, consumers have access to many types of information. 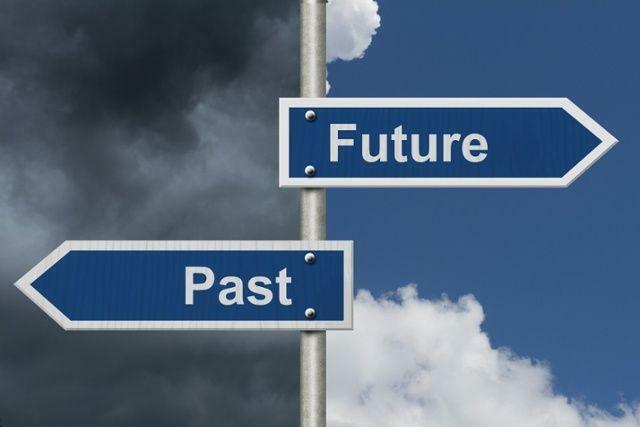 At the same time technology also allows them to communicate good or bad news about a company within seconds. Friends, colleagues and family are informal groups of people which can have a powerful influence on a potential customer’s buying decision. Technology has increased competition amongst businesses resulting in a cluttered market. To stand out amongst the crowd, you need to provide potential customers with something that they`ll find useful. But what is the difference between the two marketing theories? Inbound, engages with an ideal customer by offering them useful, relevant content. One of the best ways to do this is with a blog post. A blog offers access to articles “which help the potential customer understand their problems and how to solve them”. the potential customer can be nurtured to keep on consuming articles and downloading things they find valuable. This is the essence of inbound marketing, the nurturing of customers and the inevitable swopping of contact details is what generates warm sales leads. When you match valuable content with your prospect’s interests and preferred platforms you greatly enhance its effectiveness. Unlike outbound marketing, the non-interruptive nature of inbound marketing means that people find your marketing helpful. So, every time you see an advert on the internet ask yourself if it’s interrupting you or helping you? Take the next step towards a deeper understanding of Inbound marketing by downloading our ebook below.